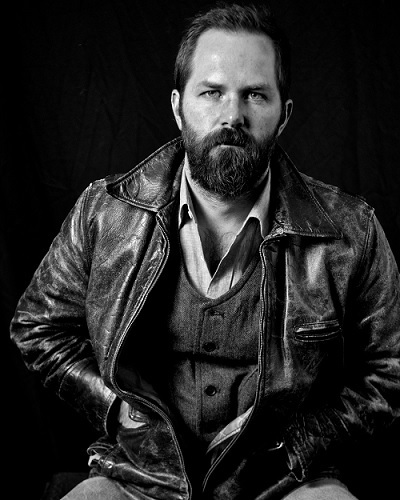 On Tuesday February 3rd, WagonWheel Presents… welcomes Jeffrey Foucault to The Greystones. Born and raised in the upper Midwest, the land of Dylan and Prine, Jeffrey Foucault has been on the road across the USA and Europe for over a decade with a string of critically acclaimed albums, garnering accolades for a tersely elegant fusion of rock ‘n’ roll, blues, and country. 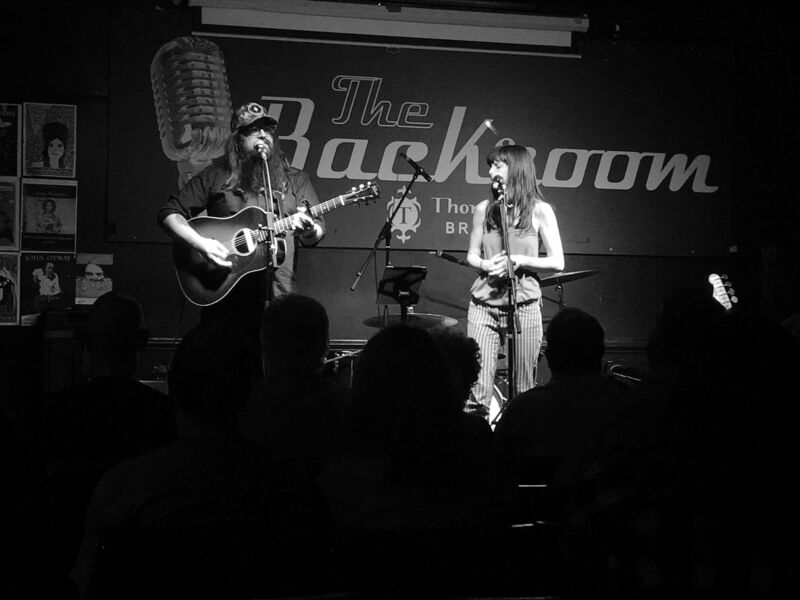 In 2015 Foucault returns to the UK with drummer Billy Conway (Morphine), offering a raw, stripped-down duo performance that mines the darker seams of American music. Support comes from J. Tilley. Advance tickets priced at £10 are available from http://www.wegottickets.com/event/292613 and the venue (12-6pm) or entry on the night will be £12. Doors open 7.30pm for an 8pm start. Lauded for his wide-ranging and meticulous songwriting, Jeffrey Foucault has released four collections of original songs under his own name, and two full-band collaborations with contemporary poet Lisa Olstein under the moniker Cold Satellite. His songs distill a terse amalgam of blues, country, rock ’n’ roll, and folk. He lives in Western Massachusetts with his wife, the singer and songwriter Kris Delmhorst, and their 6 year old daughter. In 2015 Jeffrey Foucault will release Salt As Wolves, his fifth collection of original songs. Featuring Foucault’s longtime rhythm section Billy Conway (Morphine) on drums and Jeremy Moses Curtis (Booker T) on bass, and reuniting him with legendary electric guitar player Bo Ramsey (Lucinda Williams, Greg Brown), Salt As Wolves offers twelve tracks that exist out of time, like a field recording of a place that never existed: a lean, bold blues record that deftly weaves together disparate strands of sound and experience, raw love and desperate wisdom. 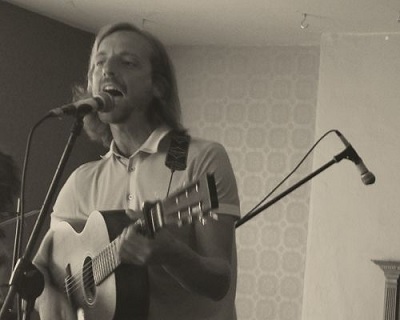 With his former band Grassoline having recently gone their separate ways, front man J. Tilley plays a set of solo tunes encompassing material from the band known for their bluegrass influenced brand of alt-country that featured guitar, double bass, fiddle, banjo and mandolin and sometimes more. In 2012 they released their debut CD “Mountain & Grave”. Americana UK described the 6 tracks as having “the makings of something really special”. They followed up that release with the EPs Here But Not At Home Vol. 1 & Vol. 2, releases which won them many more plaudits.